Opened in 2005 by award-winning chef Charlie Deal, Jujube is a modern asian fusion restaurant and memorable dining experience in Chapel Hill, NC. 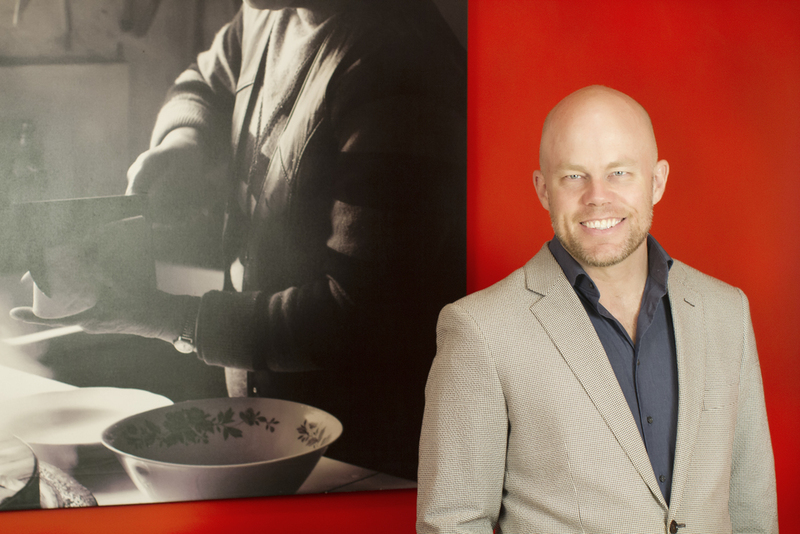 After working for some of the West Coast's best restaurants, Charlie left his native California to bring his vision for dynamic asian fusion cuisine here to the triangle, an ever-growing foodie destination in America. As a result, Jujube's cuisine is rooted in the flavors of China and Vietnam, distilled and whimsically refined with western sensibilities. Charlie believes there are two parts to creating an inspired dining experience. One is getting out of the way and allowing tradition and the beauty of nature to show through, and the other is putting your individual stamp on each dish. Jujube does both by weaving classic Asian dishes along with one-of-a-kind creations born from our hearts into one, eclectic menu. With its inviting cuisine, full bar, and three unique seating areas featuring a romantic, outdoor patio, Jujube brings more than just fine dining - it offers an engaging dining experience for the senses. For the past 10 years, our guests return to Jujube time and again, noting each visit just as delightful and yet different from the last. In 2014, Charlie paired with Julian Benfey to bring new inspiration to Jujube. In addition, in December 2014, Charlie and Julian opened Jujube's sister restaurant: Juju, a whimsical asian tapas restaurant and bar in Durham, NC. Situated near downtown Durham and Duke University, Juju adds another dimension to the flavors and experience Jujube continues to share with Chapel Hill. Recently named to Best Chefs America, Charlie credits his mother with inspiring him to take up cooking. Always precociously into food, his mother helped him create "Charlie Deal's Cookbook" when he was just 5 years old. At age 15, Charlie began working in restaurants in his native Northern California. It was then that Charlie fell in love with the culture of the business and the beauty of finding creativity in the day in/day out life of an eatery. Now, as the Chef and Owner behind Jujube, Durham's Dos Perros, and Juju in Durham, Charlie is dedicated to reinventing dynamic dining here in North Carolina. After traveling the world with his parents and dining at Jujube as a family, Julian was blown away by the unique flavors found only at Jujube. Beginning in 2008, Julian embraced his passion for cooking and interest in restaurant culture by working for Charlie at Jujube. He became a partner in the restaurant in 2013. Like Charlie, Julian gives credit to his mother for fostering his background and growth as a chef since he developed a love of cooking at age 10. With Jujube and its new sister restaurant, Juju, Julian is committed to bringing new interactive, inviting flavors and experiences to the triangle.